Get up to date with the latest pet stories and advice from Argos Pet Insurance, coming up on the blog later this week. 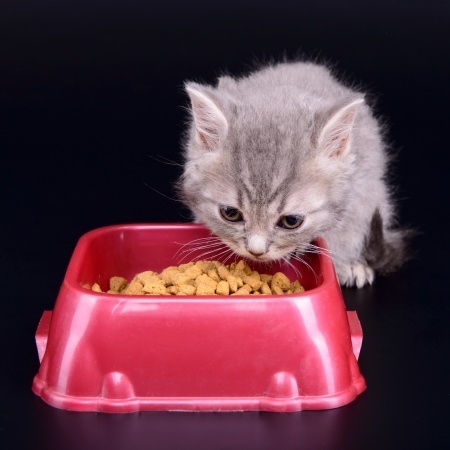 Why should I change my cat’s diet and how to do it? Changing your cat’s diet is not something which happens on a regular basis, but there are three important stages when it needs to be done. We’ll take a look at how you can make it happen almost seamlessly. 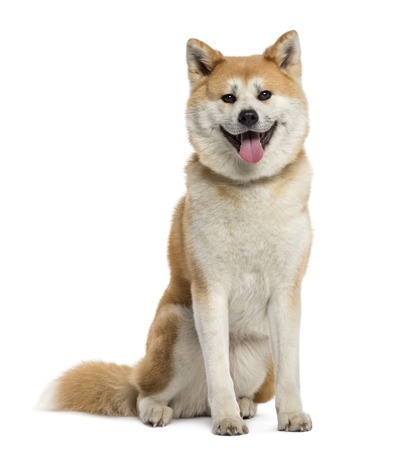 Having helped people since the 17th century in its native Japan, the Akita Inu is now a much-loved pet across the world, as you’ll discover in our latest breed review later this week.